One of SMU’s Vision 2025 is to create an innovative learning environment for students to apply their knowledge and come up with solutions to global issues. The pedagogical approach is for learning to be interactive, experiential, and enabled by technology. The Centre for Teaching Excellence (CTE) plays a critical role in promoting and supporting teaching excellence at SMU. We collaborate with the Dean’s Offices, Office of Postgraduate Professional Programmes, SMU-X team, Li Ka Shing Library, and the Integrated Information Technology Services to design and deliver programmes that meet the professional development needs of our faculty members. Teaching is an evolving profession. To this end, CTE's mission is to engage, develop, grow, and empower our faculty members to advance their teaching using evidence-based practice. We have structured our programmes along five key themes: (i) Evolving Practice, (ii) Integrating Technology, (iii) Educational Research, (iv) Feedback on Teaching, and (v) Teaching Excellence Awards. Our Faculty Professional Development Programme is informed by literature, with advice from various expert educators in the last decade. Our learning events and workshops aim to enhance faculty members' pedagogical knowledge and help them gain insights to the professional values. 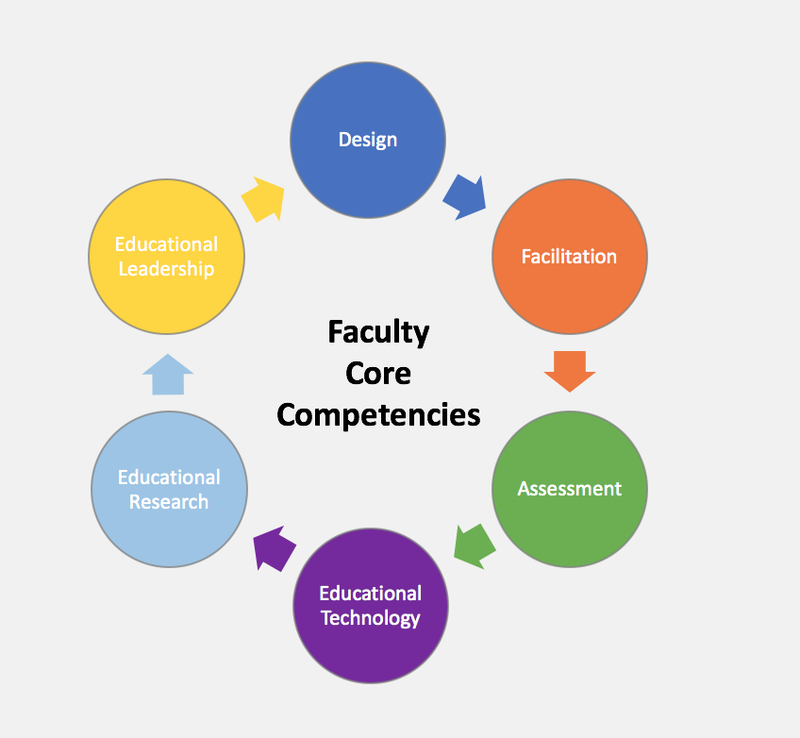 See this table here for aspects of faculty competences and professional values.